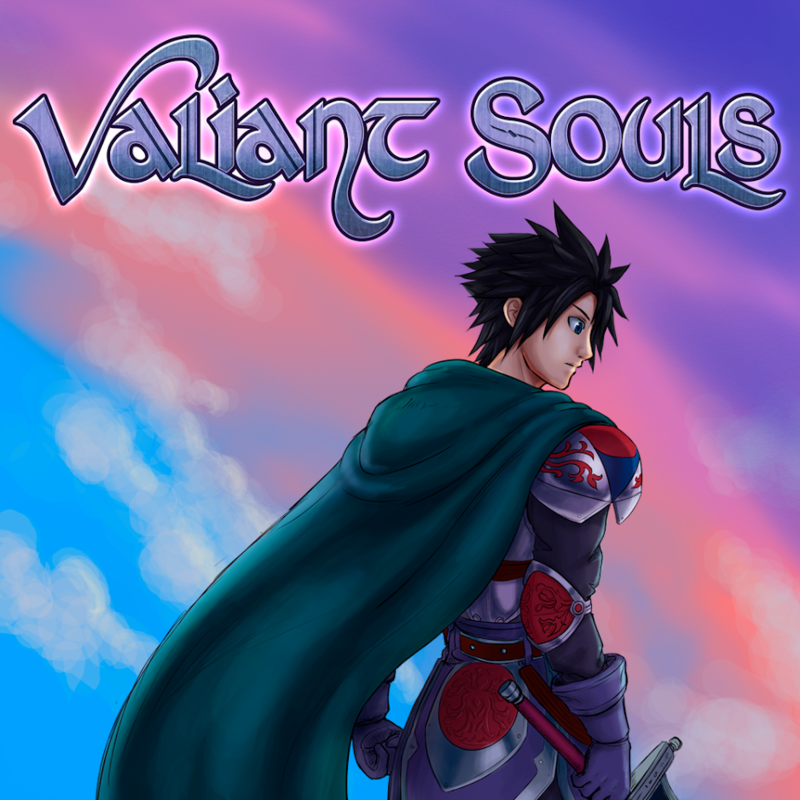 Do you wish to create a game inspired by dating sims or modern indie adventure games? Do you like high res pixel art? With this pack, you can create a dating game or even survival horror! With a flexible palette that can be easily desaturated for a more serious feel or a bright cheery game, this pack is for you! The pack contains 48×48 graphics with tall character sprites. A psd containing all tile materials for easy editing. 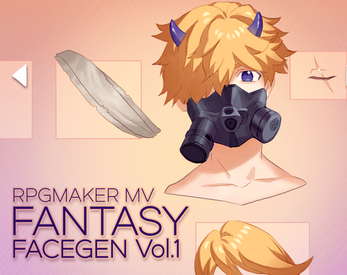 This asset pack is not restricted to RPG Maker! You can get it over here! 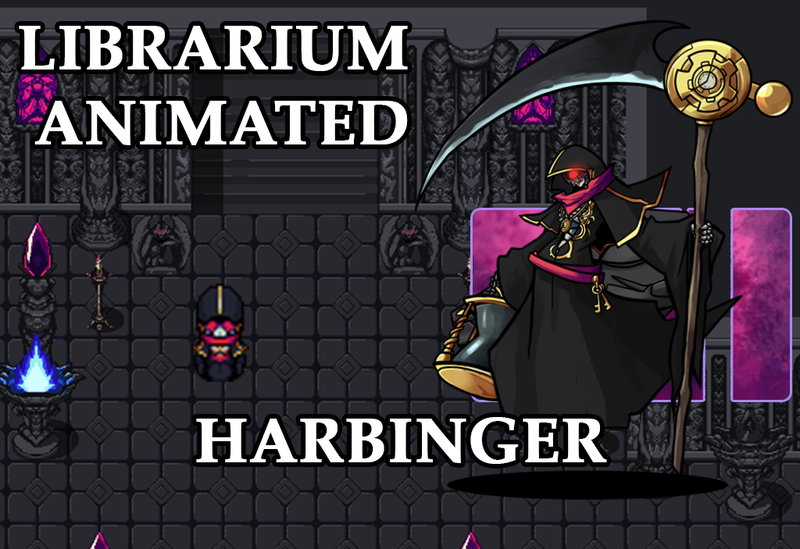 Today we see the release for Time Reaper Harbinger as suggested by Charles W. over at patreon! From our friend, Stapleton, who made De’Vine: World of Shadows, a card game! A strategic CARD game with over 300+ unique cards to collect! Story set 40 years after the events of De’Vine: World of Shadows. Unliving: Immune to healing, but comes back to life on it’s own. 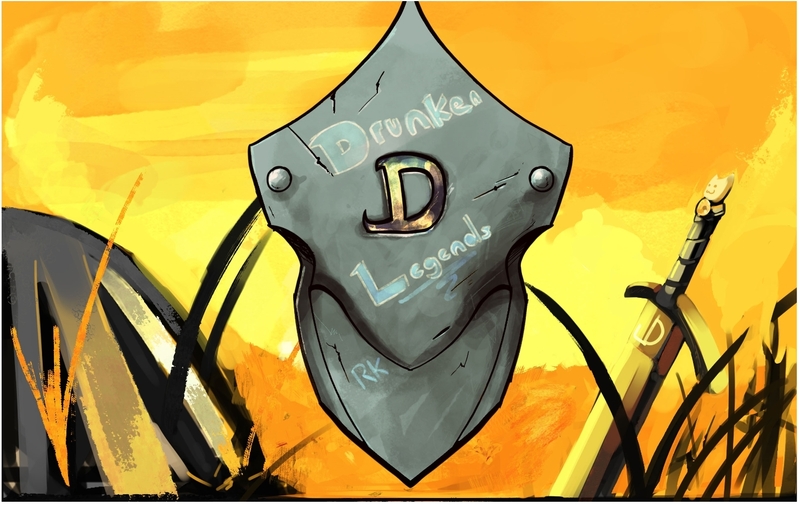 Another one of our community’s talented artists have made something new for us. Though this time, it’s…. believe it or not, more face generator parts! You can purchase the parts here! Our great friend, Drifty from Driftwood Gaming, has some grave news to share with you all. To sum it up, he has Choroidal Melanoma, a type of cancer, affecting his left eye. He’ll be going on hiatus for a little bit from the typical LP and Game Dev business on his channel, but I do encourage you all to support him as he’s a very important member of our community. Fallen Angel Olivia and Atelier Irina’s Dual Plugin Release: Battle Action Sequence Impact! Our friendly plugin developers, Fallen Angel Olivia and Atelier Irina, have created two new plugins for a simultaneous release. One is for adding special effects to your battle system while the other adds entirely new Action Sequences for your skills including projectiles! You can buy these separately or purchase them together in a bundle at a discount! This is a RPG Maker MV plugin that adds a little bit more impact to battle by producing special on screen filter effects to make certain actions like critical hits, adding/removing states or buffs, healing, guarding, and dodging more visibly different adding to the flavor of the battle. This plugin is plug-n-play, which means you don’t have to do anything other than install it to reap all the benefits. If you wish to turn off certain features, you can do so in the plugin parameters. This plugin adds new Action Sequences to Yanfly’s Battle Engine Core (so make sure you have that plugin and the Action Sequence Packs installed) to add a couple of new effects such as balloons, move adjustments, easings, projectiles, and if you have Olivia’s Battle Impact plugin, the special impact effects, too! Great work, you two, especially working together to create these lovely visual effects! Pixel Fantasy RPG Icons 4! Our lovely, talented icon pixel artist, Caz, has made a new icon set over on itch.io! The pack contains 80 different icons featuring weapons, projectiles and weaponry consumables! The icons are 32×32 each and are therefore compatible for RPG Maker MV’s default item system. They can even be used in other makers as event icons. However, they can be used for whatever you see fit – gamedev or otherwise! The illustrator slime behind Ækashics Librarium! 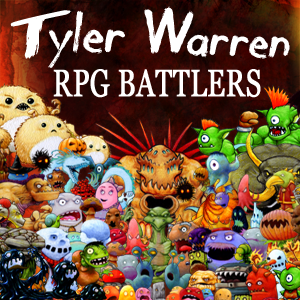 A few years ago, I set out with the mission of creating a free comprehensive library of static and animated battlers available for usage in any game engine and any game project! Over 900+ free releases, with all assets considered, I feel that mission was a success! 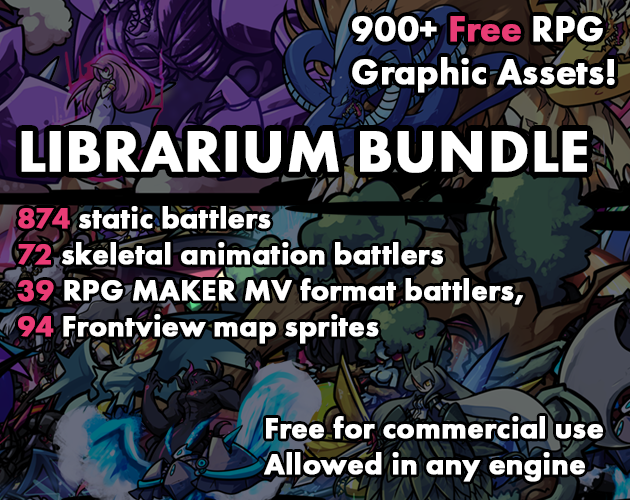 This pack contains all 874 static battlers, 72 dragonbones format skeletal battlers, 39 RPG MAKER MV SV Animated format battlers and 94 Frontview 3-frame map sprites released from Librarium’s inception back in December 2016 all the way to January 2019 with Dryad Yggdrasil’s release! Upon reaching those milestones, I decided that in order to move forward and create higher quality, more versatile, resource rich and condensed content, I would wrap up the free library and focus on continuing the next phase of battlers, projects and releases through Librarium’s Patreon and my Itchi.io from this point onwards! Librarium’s amazing patreon community provided key support during the development of the massive free library of static and animated battlers you can find on www.akashics.moe ! During that time and through many evolutions both in quality and content, and also with the insight gained through the quest to further reward those who believed in the Librarium project as a whole, Librarium’s patreon gradually evolved into more of a service which supplies developers with new and original exclusive character/creature designs and related assets oriented for RPG development such as 4-Direction map sprites, bust portraits and more on a weekly basis, rather than just a few extras delivered on top of the public releases! 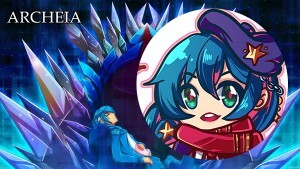 You can always find the first phase Librarium sets on www.akashics.moe and also over at itch.io! 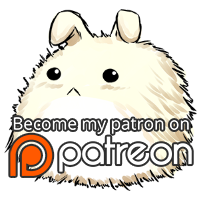 All future sets will be released on Patreon, and advertised on akashics.moe and itch.io! Thanks for the ride so far, The best is yet to come! From our visual novel-loving friend, Irina! We have our first major update. For all of ya who have purchased the plugin already, just download the plugin again and overwrite the existing one. This should get things sorted out. For a quick rundown of what’s changed, here’s a list! Bug fixes for undefined “_trigger” property and disappearing busts from spamming the Z key too hard. Increase in price by $2. A lotta stuff. I’ll be going over the above things in detail. You can read about the details here. We have a new Bonus Plugin today! 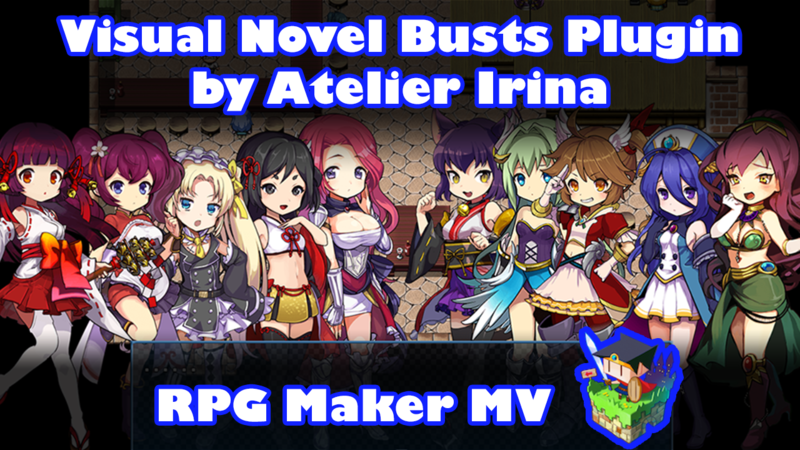 Made by our visual novel loving friend, Atelier Irina for RPG Maker MV! It’ll be on sale for the first week! 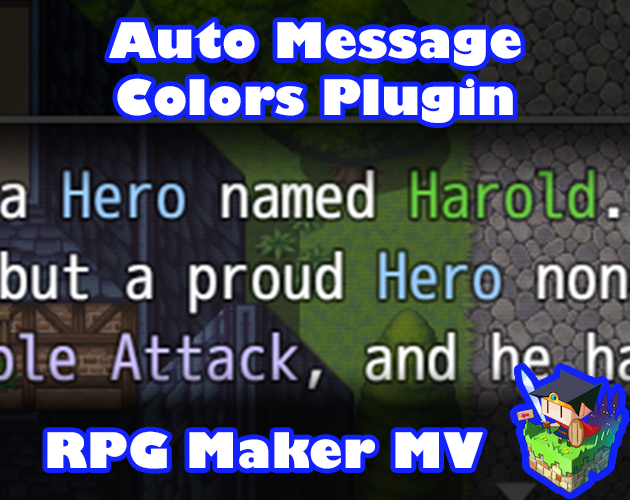 This plugin adds bust support to RPG Maker MV’s message system. You can control all bust functions from either the Show Text event command itself or through Script Calls. This plugin supports one bust on the Message Window and ten other busts on the screen behind it. Busts can move, fade in and out, change opacity, slide in and out, mirror themselves, change scale, and have tones applied to them. While some of these options can be done through Show Picture event commands, having too many pictures on the screen can cause performance dips. By making busts separate sprites from pictures, there are less issues, too. A new plugin maker has arrived! A new plugin maker has arrived by the name of Irina! 😀 Here’s some of the stuff she’s made for free! This plugin automatically causes the messages that can use text codes to automatically color keywords to depict importance so you don’t have to manually type in \cImportant\c every time you want to draw attention to something. This helps those who want to make their keywords consistent throughout their game as well as makes it easier to simply offload text into RPG Maker MV without having to go through and highlight everything manually. This is a “plugin” of mostly performance upgrades shifts away from the usage of bitmap functions to WebGL and PIXI for better performance. Results may vary from computer to computer as PIXI alternatives depend highly on the PC’s GPU. For those that this does affect, expect less lag spikes from many things like hue changes for enemies and animations, entering the main menu, or constant pixel grabs from the window skin. 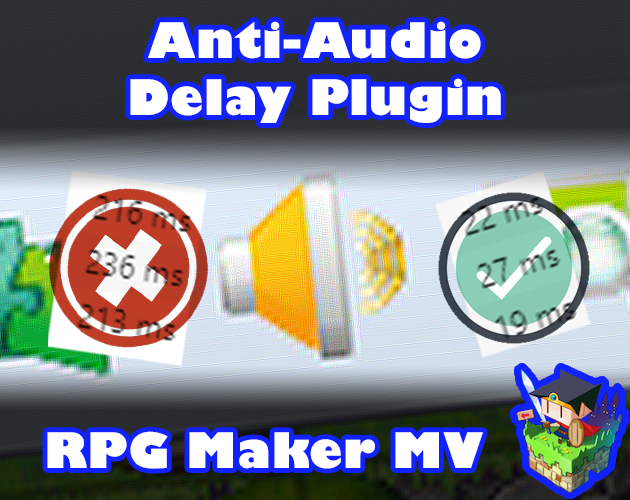 When playing audio in RPG Maker MV events, there’s a small delay when the audio loads to when it’s actually played. This can make some scenes lose impact where an emotional piece of music is supposed to be played, but it gets delayed instead and ruins the moment. What this plugin does is go through the currently running event’s command list by a certain amount and loads ahead of time the audio files it finds. This way, the audio files are ready by the time the event runs, making it transition smoothly. This plugin does not preload and store audio files forever because that’s a very quick way to get your game client to crash when it consumes more memory than the player’s computer can handle. Instead, it will save a designated amount of audio files in its cache to keep them ready in case they’re reused but will flush them out of memory when the limit has been reached. This is to ensure that memory doesn’t overflow and crash the game. Be sure to grab her stuff and follow her on itch.io! Autosave is a common feature found in standard RPG’s nowadays. Games would save at certain triggers or upon changing maps so that the player won’t lose any progress in case they forget to manually save. This plugin adds in an Autosave function to your game(s) and lets you control when to Autosave or set it to do it automatically under certain conditions. Fallen Angel Olivia’s State Tooltip Display plugin! Our friend, Fallen Angel Olivia releases a new plugin, the State Tooltip Display! Games nowadays often show tooltips for status effects and whatnot. Now, your players don’t have to be in the dark about what your status effects do, especially since you might be the type of person who’d have hundreds of them in your game (you guys know who you are). This is a RPG Maker MV plugin that adds a tooltip window in battle (and other scenes) dedicated to showing information regarding states. 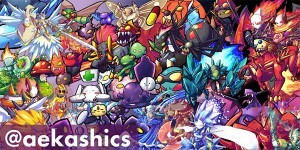 If the player hovers the mouse over the state icons, the window will appear and display descriptions about each of the states affecting the battler. This is a paid plugin with a launch sale lasting a week! You can grab it for $7.99 while it’s on sale! 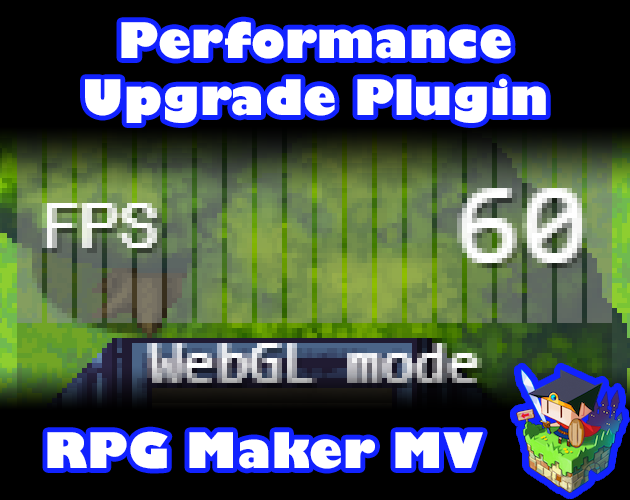 Plugin Commands are one of the more useful additions to RPG Maker MV from its previous iterations. They offer the ability to launch custom plugin functions without the structural complexity of script calls. However, the Plugin Commands themselves aren’t too flexible as the values inserted into the command strings tend to be fixed. This plugin allows you to use variables and switches to make the Plugin Commands values more flexible.